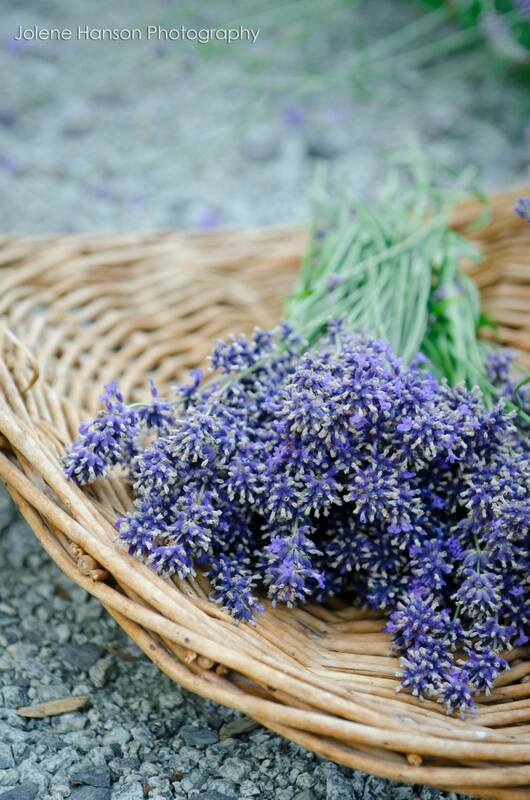 When planning your winery tour of Woodinville this summer, add Woodinville Lavender farm to the itinerary. The fields are in full bloom and worth a stroll. 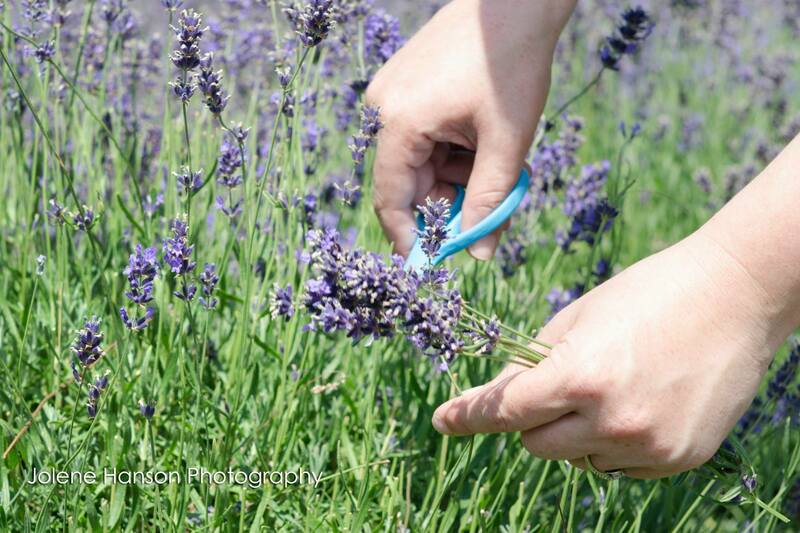 My friend Sarah and I stopped by yesterday, and despite the scorching temperatures, we had fun clipping a couple small bundles of lavender. Yes. In fact, I double-checked the site this morning, and 24 x 36 is available in wrapped canvas. There are some other mounting options available as well. What you’ll do is, select the picture of the fence, and then to the right it will say “featured products”. Below, click on “view all products”. From there, click on “showcase”. That’s where you’ll find the canvas wraps and some other options. I’ve actually purchased the standout displays from that photo lab, and they turned out amazing. Was really happy with it, although those don’t come in the size you are looking for. I just loved the quality of MPix lab photos. Another option would be to download the photo and then send it to the photo lab of your choice. Instead of clicking on “showcase”, you’d just select “download”. 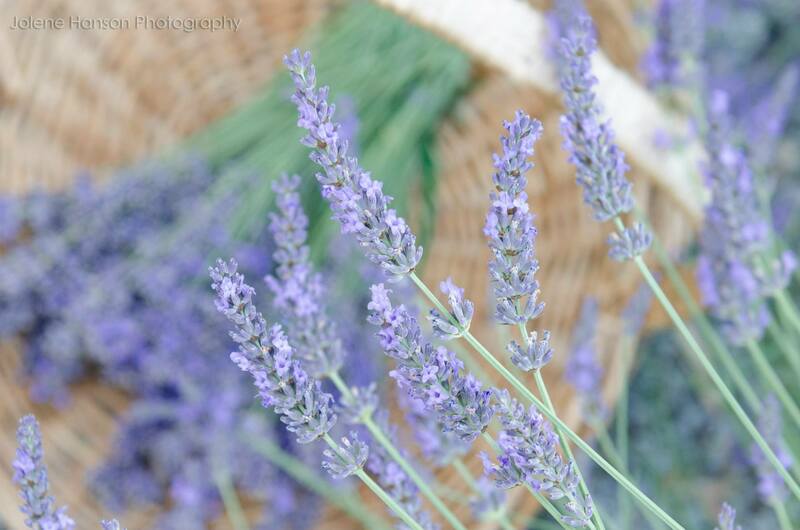 I love your Lavender pictures! 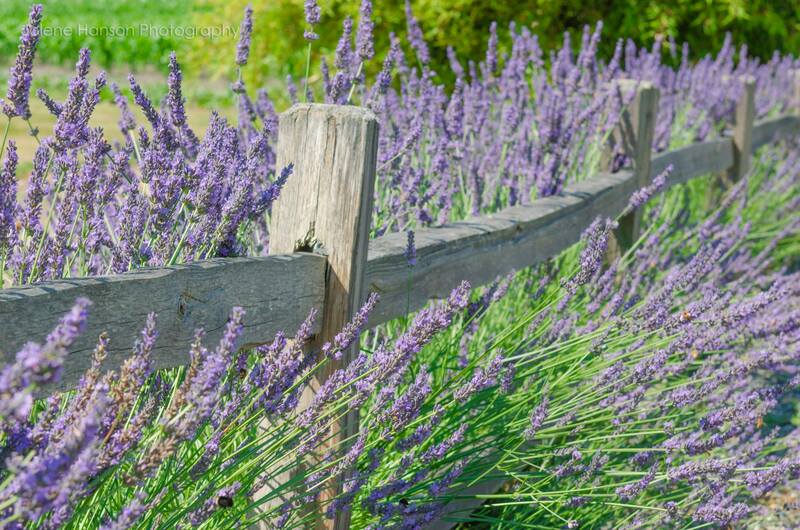 I’ve been looking for a picture to hang on a wall in my home office and just fell in love with the first picture on your Lavender blog (lavender and grey fence). Just wondering if I might be able to buy a print from you? I’m hoping to blow it up to about 30 X 40, if the photo can support that size? Cheers! The biggest you could do would be 24×36. Most of the photos should enlarge just fine. The ones of the bees I cropped a bit, so you probably won’t be able to enlarge those as much – but if you select the size you want on the website, it will tell you if the resolution is good enough or not. 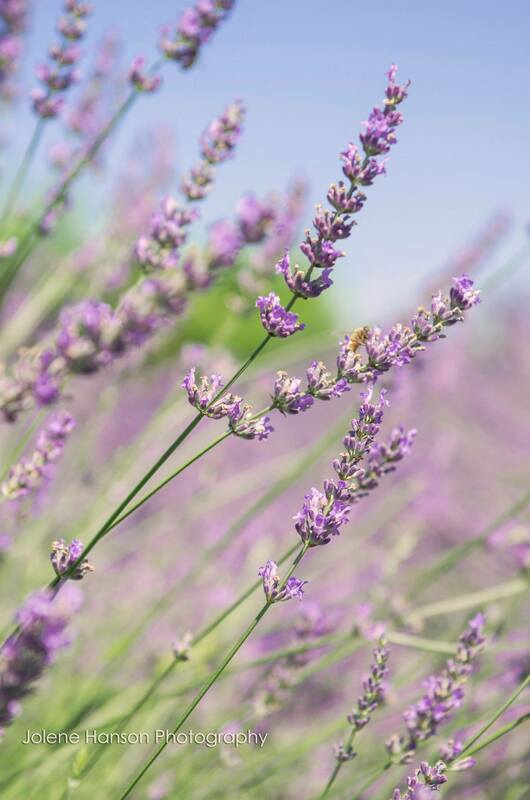 Beautiful photos of the lavender. I could almost smell it! 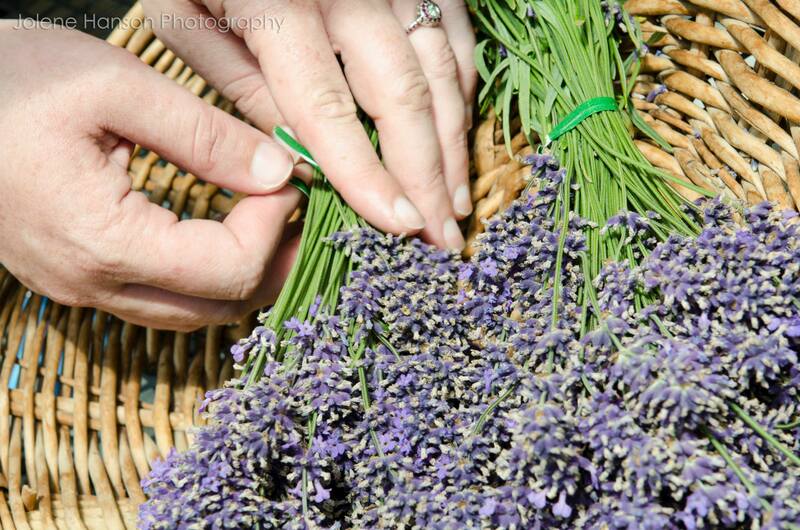 We have a young lavender farm about an hour from us and I loved going there last year. Love your pics! Thanks, Bonnie! I may try to visit a huge festival this weekend on the Olympic peninsula as well. I love lavender farms. CAN YOU IMAGINE A WHOLE BIG FIELD OF NOTHING BUT LAVENDER???? Thanks for the re-blog, Jonathan!